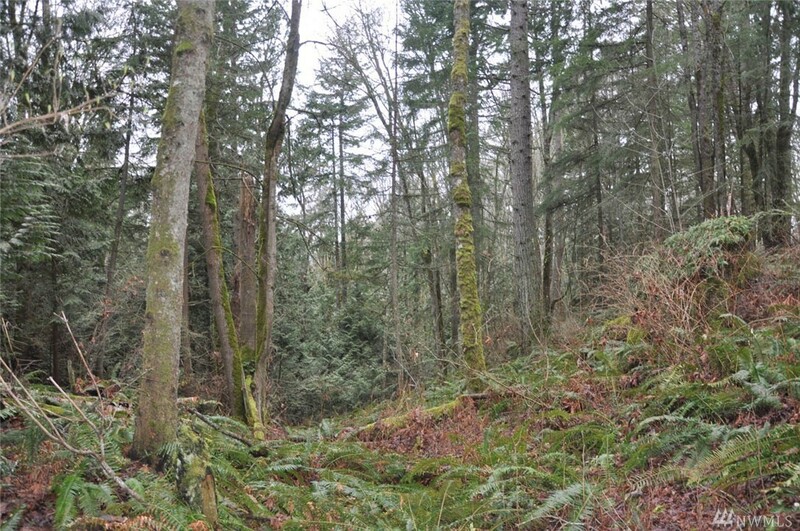 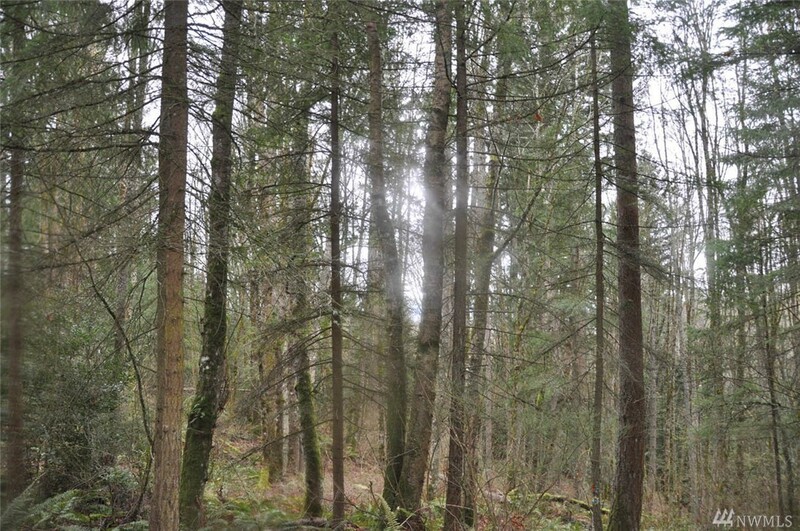 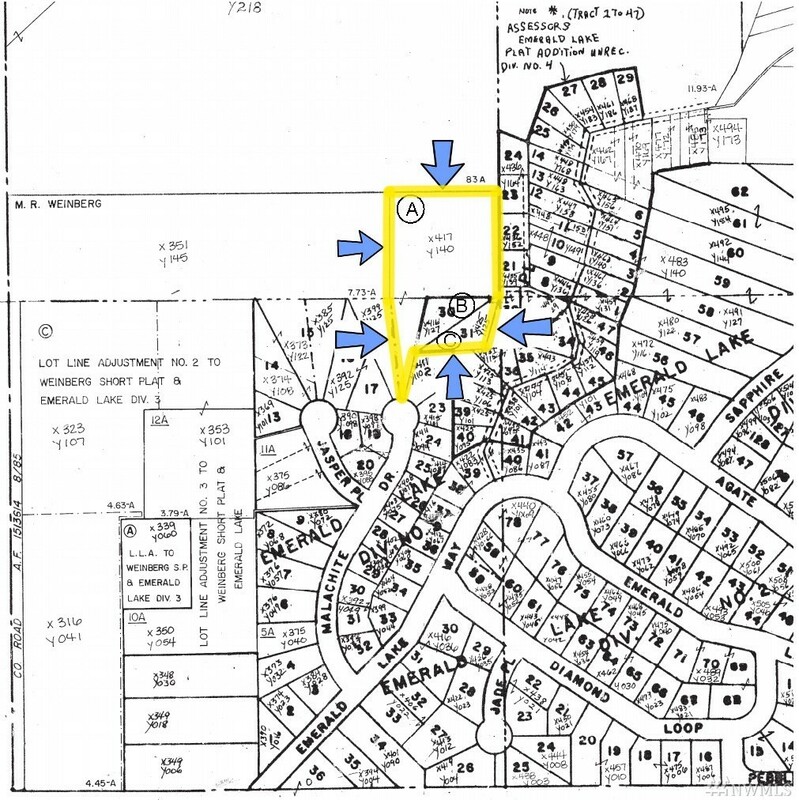 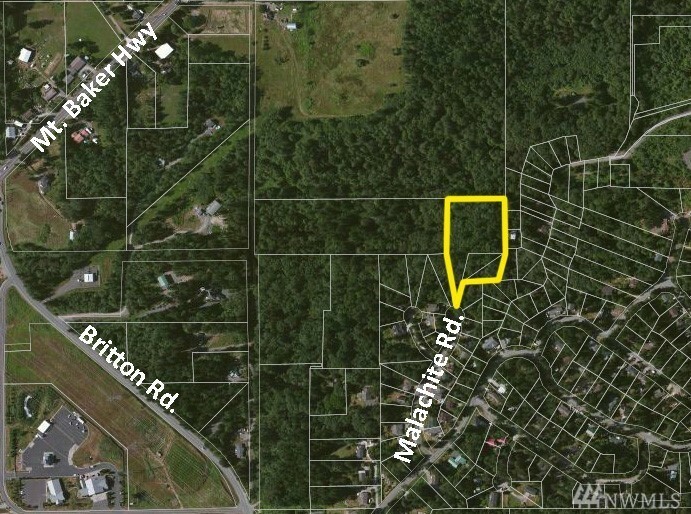 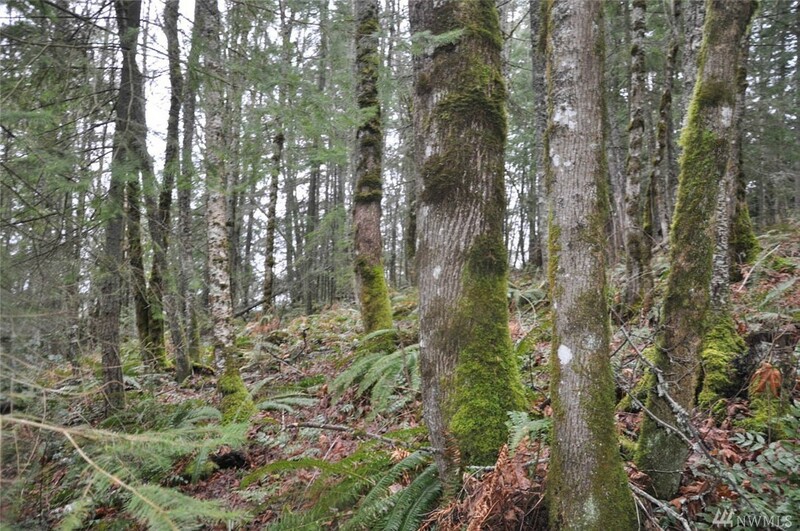 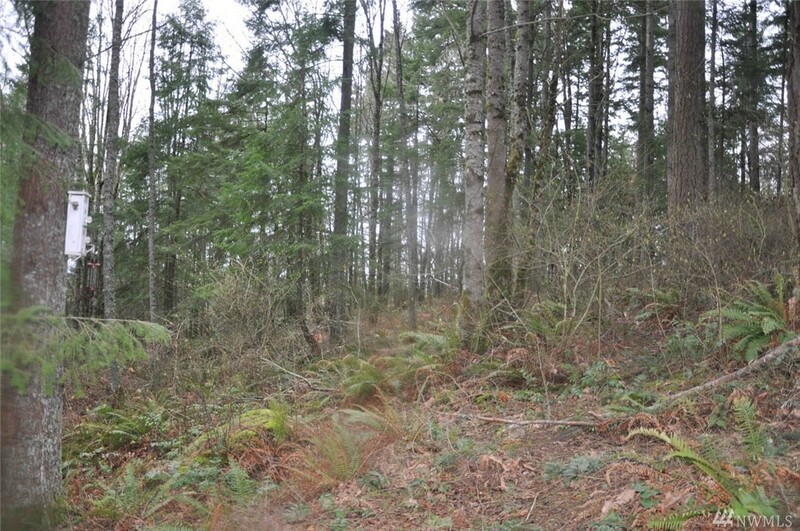 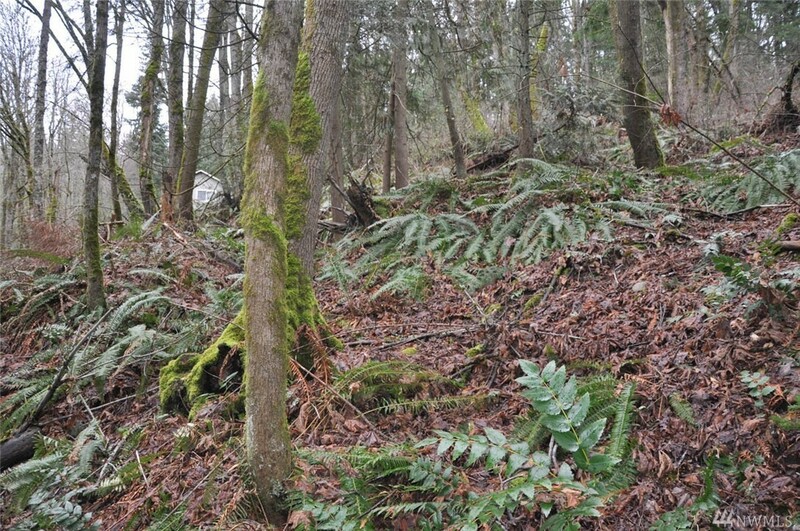 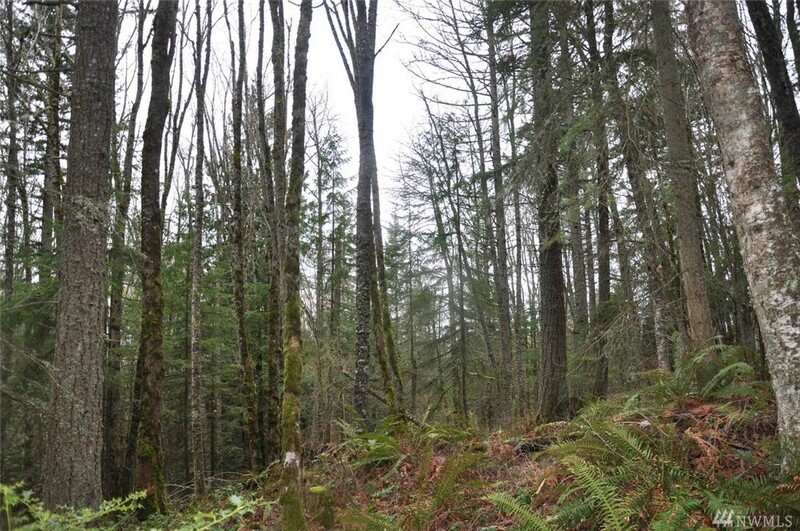 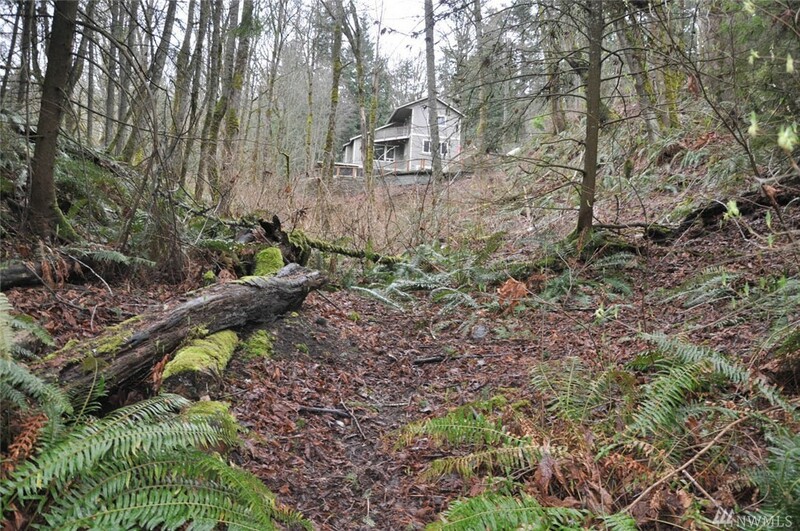 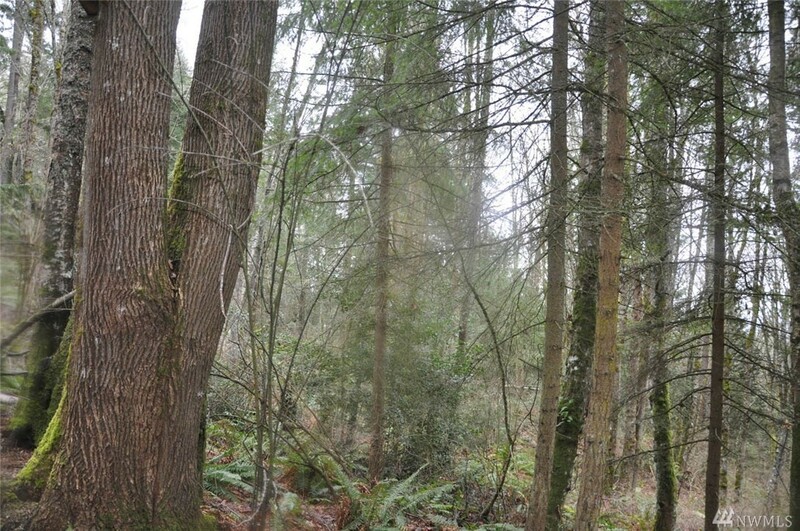 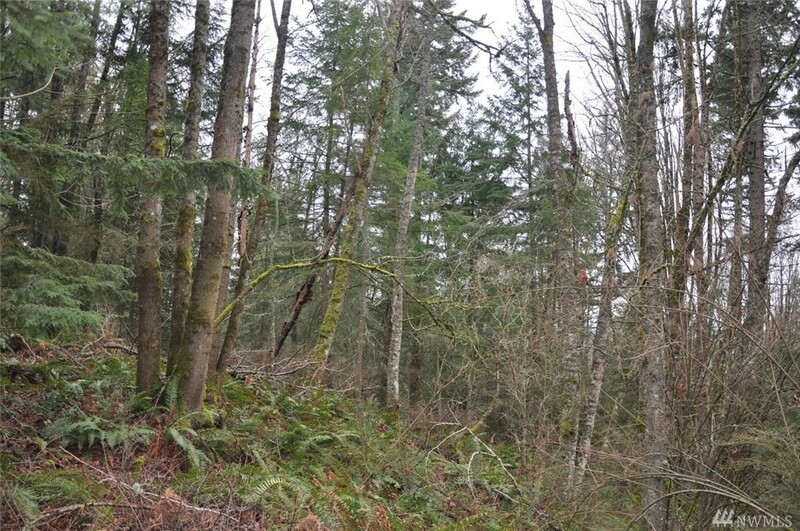 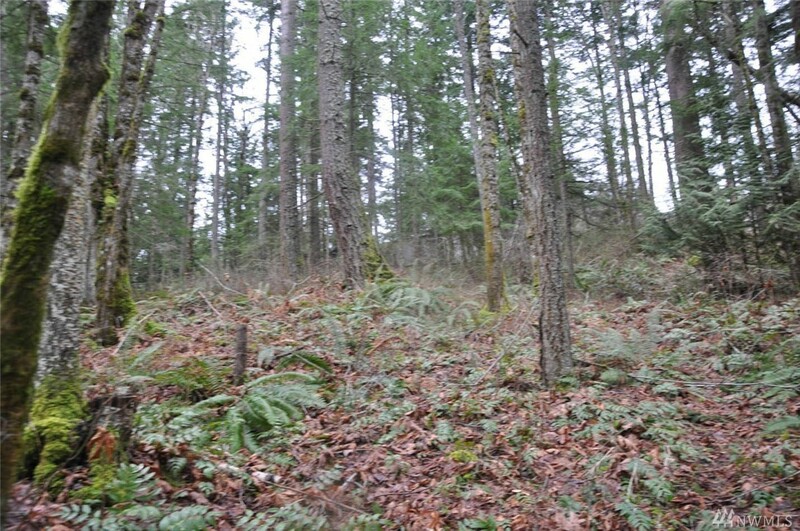 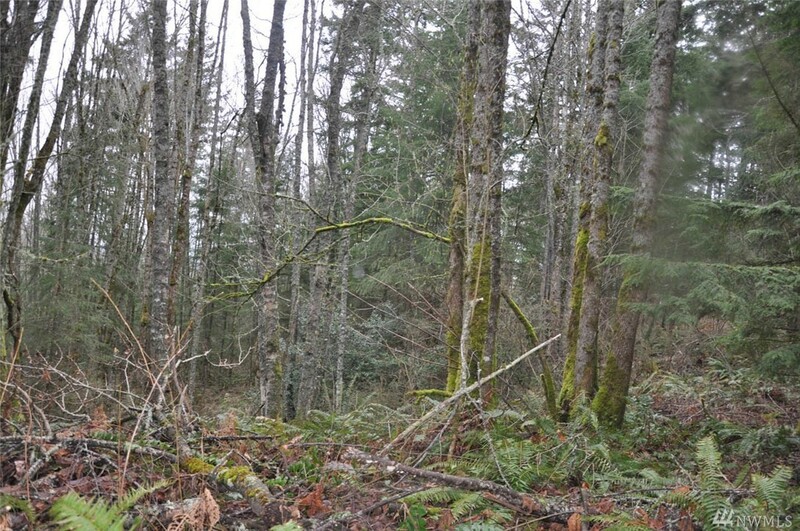 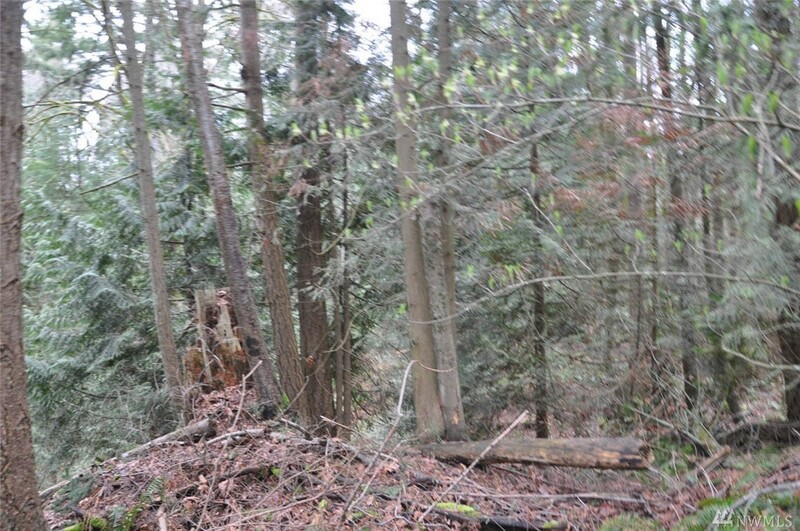 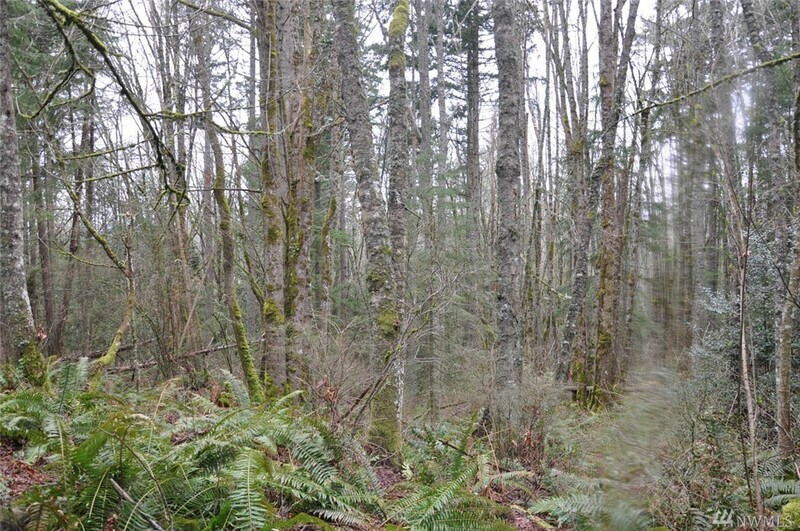 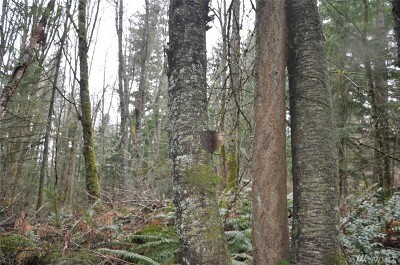 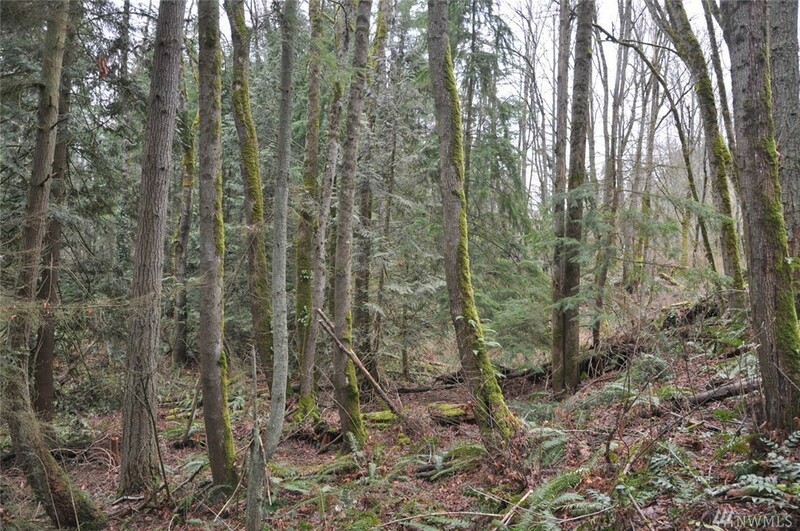 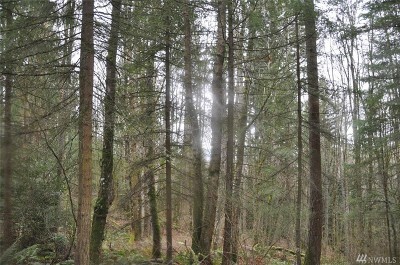 lot: 3.6 acres | Residential Lots & Land - MLS# 1407920 Courtesy of RE/MAX Whatcom County, Inc.
Package includes 3 separate Residential Building lots totaling roughly 3.5 acres. 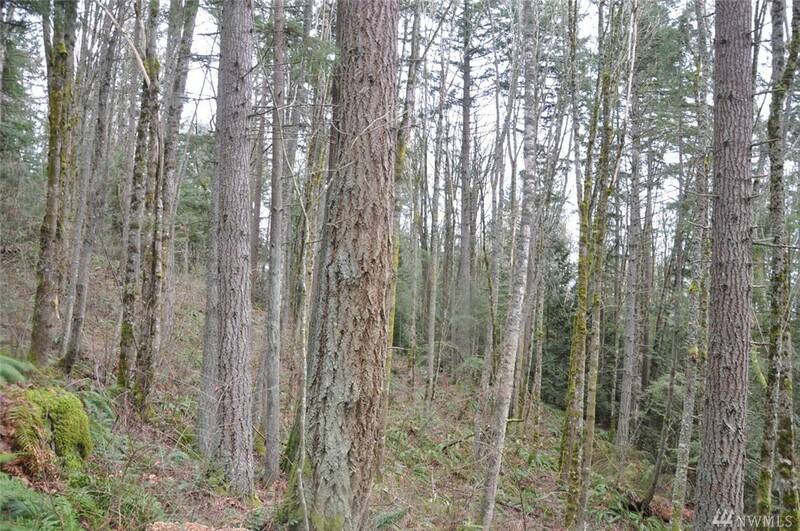 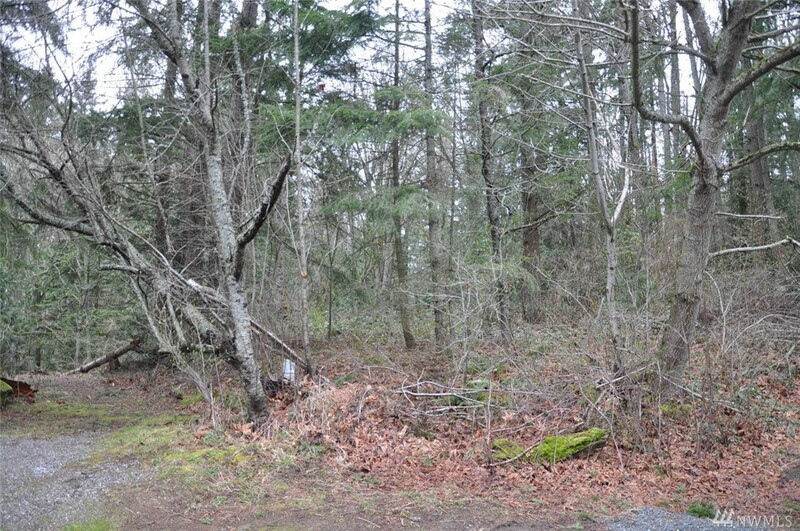 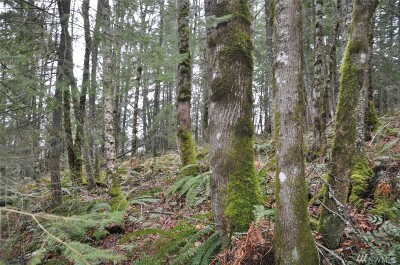 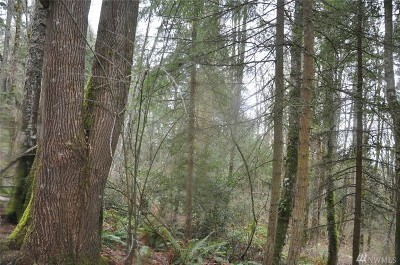 Lot sizes are .32 Acre & .32 Acre & 2.66 Acres. 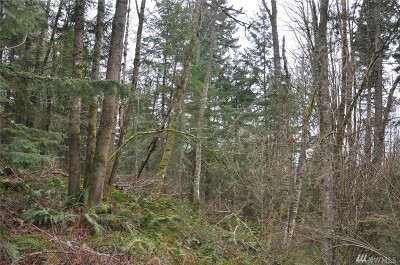 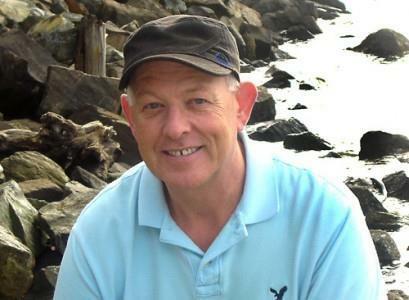 Large mature trees, some trees will need to be removed to open up the Bellingham Bay & San Juan Island View. 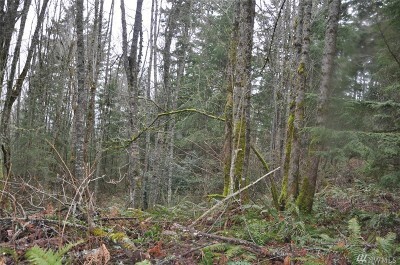 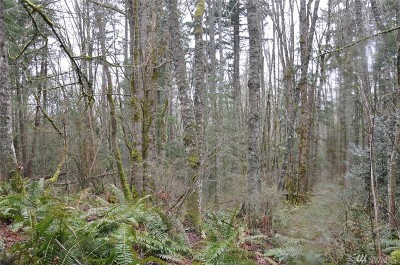 Hard to find acreage located within the Bellingham Public School boundary. 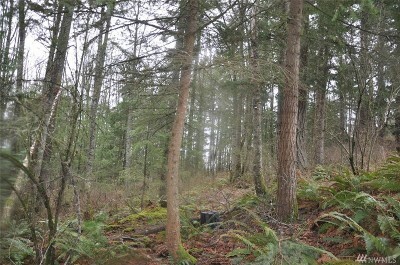 Just on the outskirts of town, close to Barkley Village. 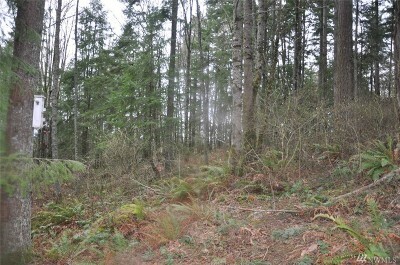 Additional properties also available.